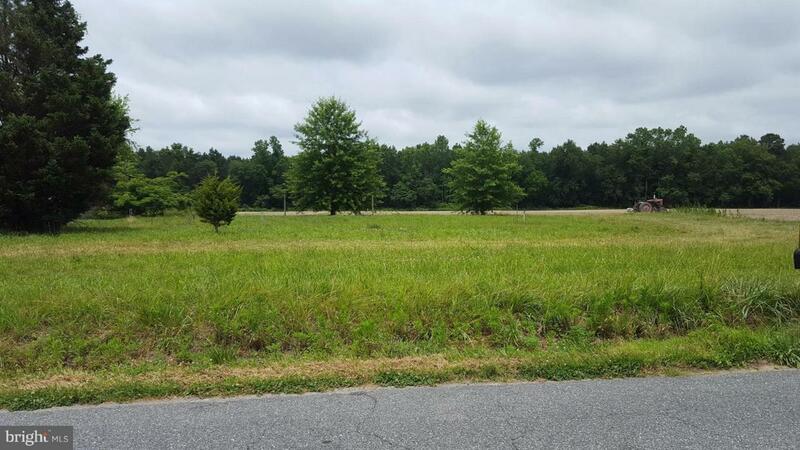 Five separate building lots of varying sizes, from 1.45 to 2 acres each. All lots have already been perked and are cleared to the woods. Let one of these be the site of your new home!